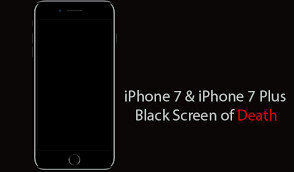 Many people upgraded their iPhone to an iPhone 7 or iPhone 7 Plus because of the batter battery life as the Apple said. However, things seem to be a little disappointing for some people. The battery draining a little quickly on iPhone 7/ 7 Plus has been complained a lot in Apple Community. 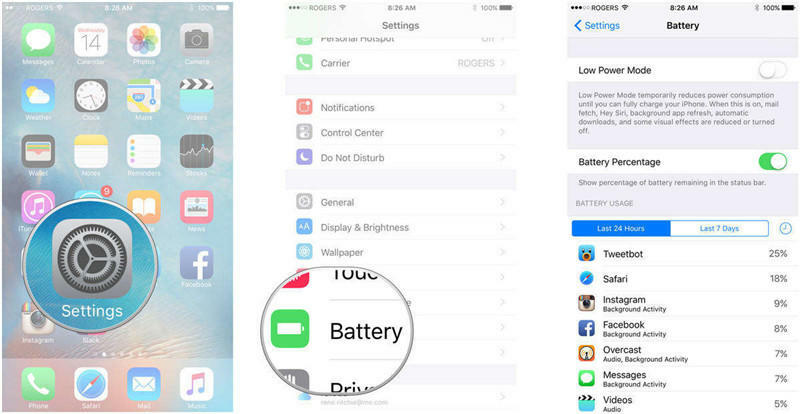 This article has gathered several useful tips of improving battery life on iPhone 7/7 Plus, just follow the post to have a clear look. If your iPhone 7 always in extremely bright, the battery life will go down faster. So the best way to prolong iPhone battery life is to turn down the screen brightness. Go to Settings > Display & Brightness, adjust the brightness slider so that it’s at a much lower level. This feature detects the device being raised and then wakes the screen without pressing the Home button. But the shortcoming is, the screen wakes up even you don’t want it to sometimes, which causes unnecessary power consumption. Just go to Settings > Display & Brightness and turn off “Raise to Wake” to increase battery life on iPhone. When your iPhone has 20% power in battery, this feature will be automatically turned on. 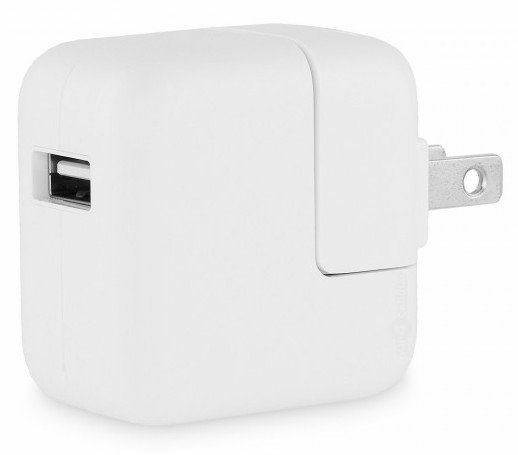 But you can enable low battery mode at any time to save the battery lifespan. Navigate to Settings, Battery and then enable Low Power Mode. Location service is one of the most power-consuming applications according to a study. Sometime you are not using this service, but other applications like delivery service, will need to open it. To maximize battery lifespan on iPhone 7, you can simple go to Settings >Privacy to turn off the location service. Some users want to know how to save iPhone battery on iOS 11/10 as the battery is draining fast on iPhone after iOS 11/10.3/10.2/10 update, there could be some errant process running in the background or system problem. Hold the Volume down and the Power Button turn off your iPhone 7 and then turn it back on again to see if the problem is still there. If your iPhone 7 is running a little slow and the storage space is almost full, try Tenorshare iCareFone, professional iOS cleaning and caring software to clean up all the junk files and uninstall the top power-consuming application to improve battery life by a large margin. Download and install Tenorshare iCareFone on your computer, choose “Clean & Speedup” from the main interface. Then click “Quick Scan” to scan your device. After scanning, the software will list all the unnecessary files, you can choose the type and click “Clean” to clean junk files quickly. You can also choose “App” in the list to uninstall some power-consuming apps. Now you got to know how to extend your iPhone 7/7 Plus battery lifespan, if you have any other tips or tricks of improving iPhone battery life, you can also share with us.